The Antikythera Mechanism is the oldest known scientific computer, built in Greece at around 100 BCE. Lost for 2000 years, it was recovered from a shipwreck in 1901. But not until a century later was its purpose understood: an astronomical clock that determines the positions of celestial bodies with extraordinary precision. ? 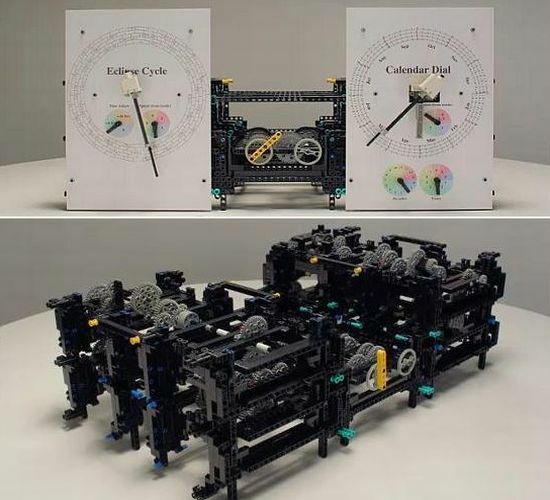 ?In 2010, we built a fully-functional replica out of Lego.